Executors of a Will (sometimes referred to as an Executor of Will UK) are those who are bestowed with the responsibility of distributing the Estate in accordance with the Will of the deceased. In cases where there is a Will, the person in charge of responsibilities and liabilities is the Executor. However, in cases where there is no Will, such duties will usually be placed on the next of kin. Allocate and distribute legacies and pay debts accordingly. If the Executor refrains from performing their responsibilities, then the relevant beneficiaries may assume the responsibilities. Executors of the Will are not always the traditional family members. As an Executor of Will, you take on a lot of responsibility and this may be difficult at a time of bereavement. 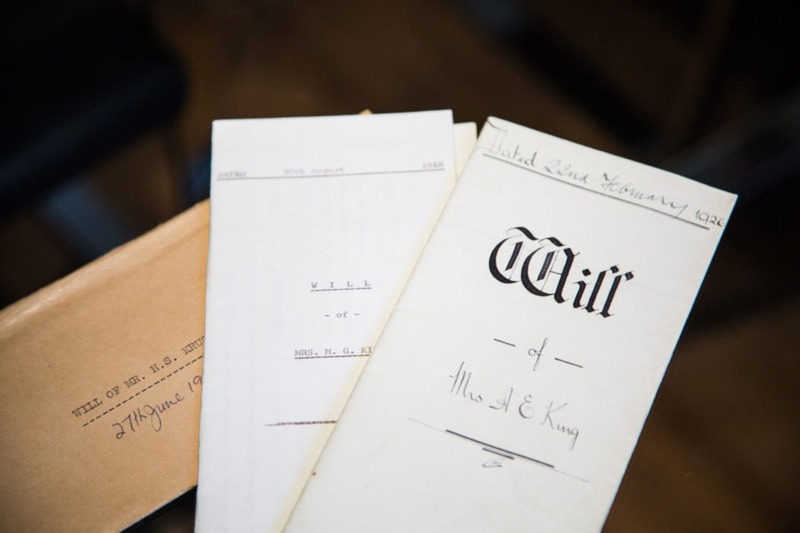 At Bloomsbury Law, we appreciate the importance of the role of an Executor of Will. We understand that it is a lot of responsibility during an already sensitive time. This is why we offer our expertise to those who are in need of legal advice. We will listen to your situation, answer any questions that you may have and address them accordingly once we are instructed.